Start Accepting Credit Cards Today! Merchant Accounts for Businesses and Non-Profits! Get setup with a low cost, full featured, POS system! Streamline operations for retail businesses and restaurants. 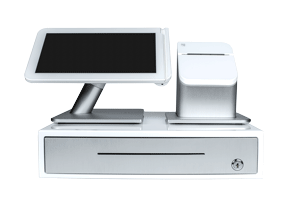 Leasing and purchasing available for your full featured POS system and accessories. EMV or Chip and PIN processing is coming to the US! 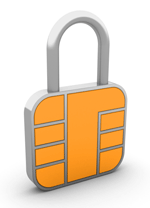 Make sure you are prepared for the new EMV mandate with EMV or contact-less compatible equipment. As our customer, you will receive outstanding support and a merchant service designed specifically for your business. Every business is unique, and you deserve services designed for you, not for everyone else! Come see why thousands of businesses and non-profits use Merchant Equipment Store for their merchant account and credit card processing equipment. Accept Payments on Your Smart Phone! Free iPhone or Android Card Reader! Now you can process credit cards on your iPhone or Android smart phone. Swipe your transactions through our secure card reader or key them into your phone or online gateway from any computer. An online merchant account and payment gateway will allow you to accept credit cards on your website. Get setup today and start accepting credit cards from your online customers. Non profits can alleviate some of the cost of accepting credit cards with our unique profit sharing credit card processing solution. 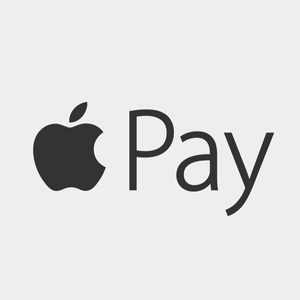 Accept Apple Pay mobile payments through NFC compatible equipment. Get your EMV compliant equipment to conform with upcoming EMV implementation. Get your all in one, full featured, POS system today. Purchase and leasing options available. FREE Shipping on terminal orders through April for lower 48 states! Merchant Equipment Store™ is a registered ISO/MSP of Deutsche Bank Trust Company Americas, New York, New York, and Wells Fargo Bank, N.A., Concord, CA. American Express may require separate approval. Merchant Accounts require paper or e-signature applications for completion. Copyright © 1997 - 2019 Merchant Equipment Store, All Rights Reserved.